If you are concerned that you may have osteoarthritis, acting quickly can save you significant amounts of pain and may be able to stop the progression of this common disorder. Men and women age 45 and older are particularly at risk for degenerative diseases including arthritis of various types. Certain symptoms indicate the need for further investigation with a specialist who can perform detailed tests to confirm or negate osteoarthritis. New treatments include a number of high tech options that may make surgery a thing of the past. Coupled with lifestyle changes, these new technologies are the wave of the future in medical care. While any joint in the body can become afflicted with osteoarthritis, specific locations are effected more commonly than others, and some locations are hereditary . If others in your family have osteoarthritis in their hands, for example, you are likely to experience similar symptoms. Knees are the single most common location for symptoms to occur, and can lead to severe disabilities that prevent patients from leading a normal life. Hips are another common location, as is any region of the spinal column, from the neck to the lower back. With a wide range of arthritis types, careful evaluation of symptoms and clinical data is important to determine which type each patient is experiencing. Proper diagnosis is critical to obtain an effective treatment regimen. 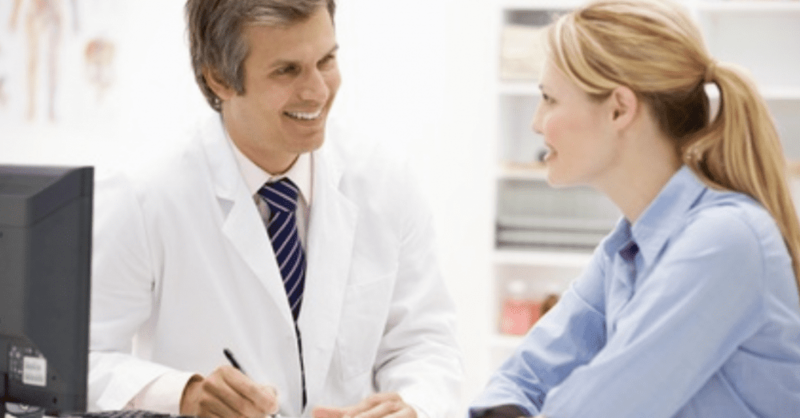 Your doctor will collect data from several different sources; first, he or she will discuss your personal and family medical history with you, including how and when your arthritis symptoms began as well as inquiring about any medications you are taking. A general physical examination is likely to follow to test your physical strength and reflexes. Your ability to complete normal activities such as bending and walking will also be evaluated. Lab tests are essential to complete a diagnosis. Blood work may be requested to rule out any suspicious symptoms which could indicate other chronic or acute diseases. X-rays are helpful to show the amount of cartilage loss, bone damage, and/or formation of bone spurs already present, and helps determine which particular type of arthritis you are suffering from. An MRI (magnetic resonance imaging) may be performed if other tests are inconclusive. Taken together, all the testing methods typically allow for an accurate diagnosis of your particular disorder. 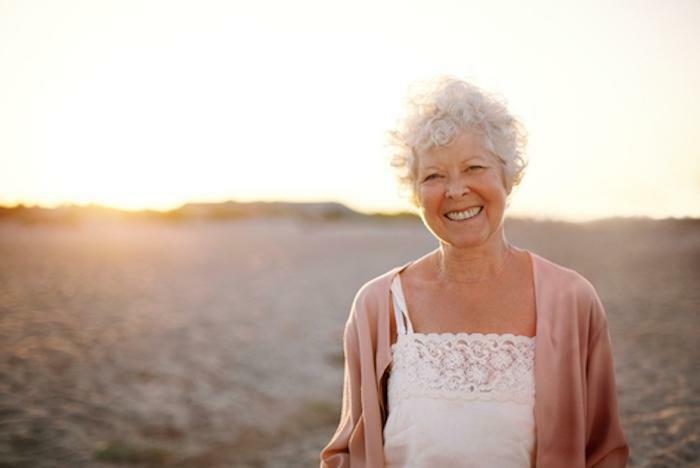 With a combination of lifestyle changes and high tech therapies, the likelihood of improving your quality of life after diagnosis with osteoarthritis is high. A commitment to regular exercise has been shown to reduce pain while increasing flexibility, in addition to improving your general mood and outlook on life. Be sure to talk with your physician about which types of exercises will best meet your needs and fit your lifestyle. 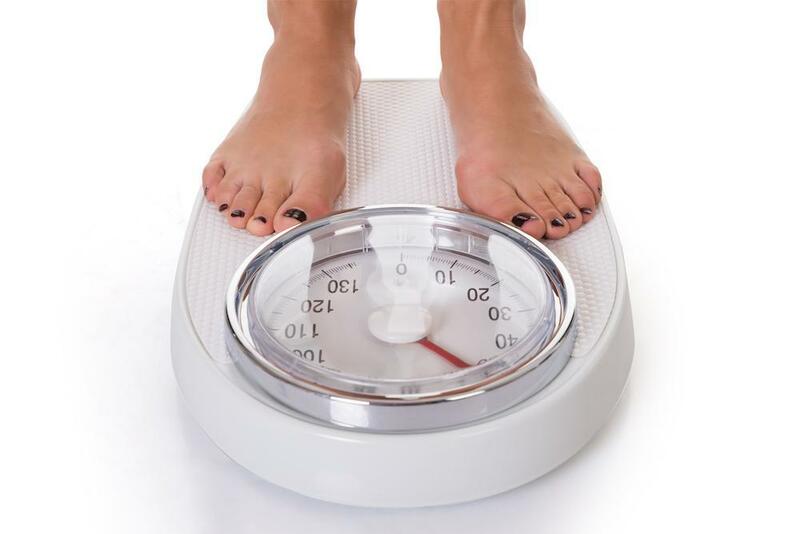 Weight management is also critical, as joints that are forced to support excess body weight will naturally be more stressed and painful. Remember to listen to your body and slow down when you need to. And since physical healing occurs during sleeping hours, making sure you receive sufficient rest also aids in healing. 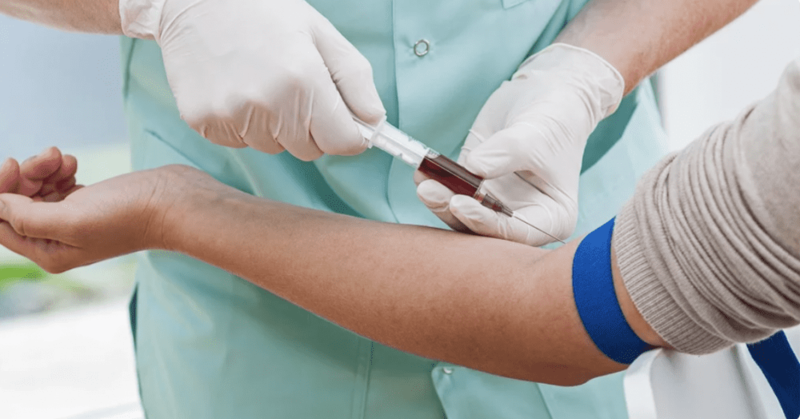 PRP injections (platelet rich plasma therapy) encourage the natural healing of the body by infusing the affected area with additional platelet rich plasma collected and concentrated directly from the patients own blood. Stem Cell Therapy, where adult stem cells are harvested from the patient’s bone marrow and/or fat cells and injected into the arthritic area, inducing the body's own natural healing response. Viscosupplementation provides additional lubrication to painful joints via injection. Prolotherapy injections use a non-pharmacological solution to strengthen connective tissue and reduce joint pain. Remember, acting quickly is the key. The sooner you visit your physician, the sooner you can begin recovering from this degenerative disease which can significantly reduce your quality of life.